1 All 3" and 3/2" chambers handle 23/*" shells. 2 Note: Model 11-87"SPS-T and Model 870"SPS-T Turkey guns supplied with Turkey Super Full choke tube. 3 NOTE: All Model 870"Super Magnums & 11-87"Super Magnums have 3/"chambers except Deer barrel which has 3" chamber. Super Magnums can shoot 23/", 3" and 3/"sliells interchangeably. 4 All Model 870,870 Super Magnum, 11-87 and 11-87 Super MagnumSpecial Purpose waterfowl shotguns with a Rem" Choke barrel come equipped with Improved Cylinder Modified and Full Rem"Choke tubes. 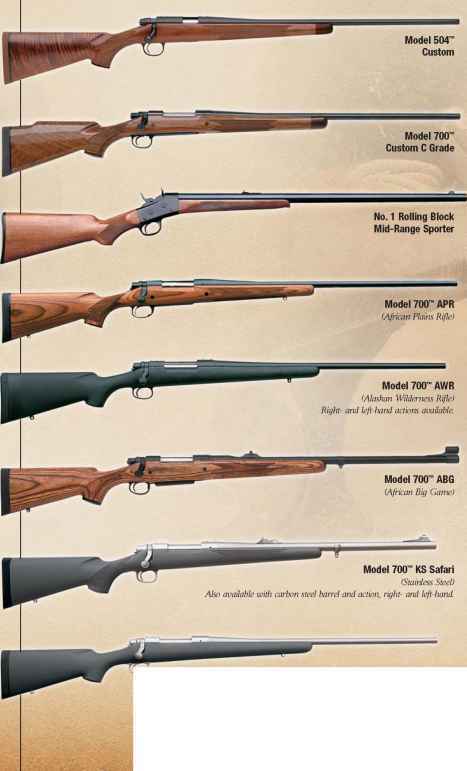 5 WARNING: Model 11-87 barrels and Model 11-87 Super Magnum barrels are not interchangeable. 6 Model 11-87"SPS shotguns have 3" chambers and will cycle 23A" and 3"shotshells.